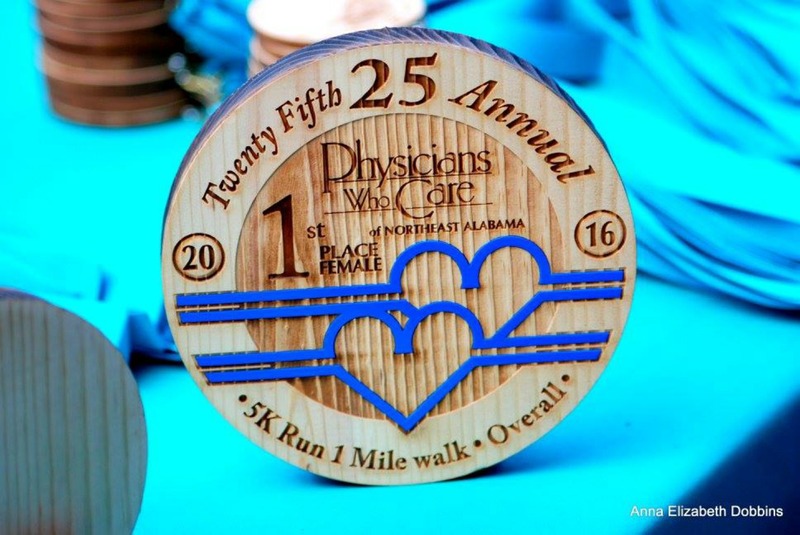 Physicians Who Care was developed and is owned and operated exclusively by the local physicians of Etowah County, Alabama. It is not associated with nor influenced by any outside organizations. 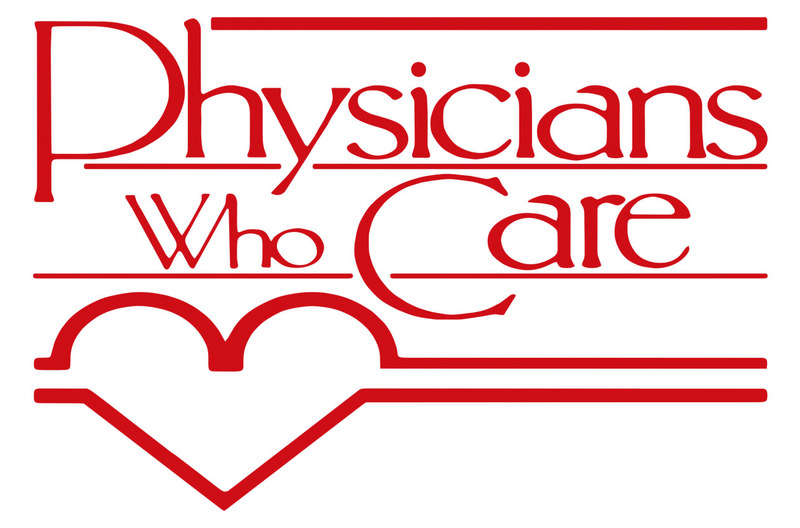 We are unique as we are the only physician non-profit organization in the U.S. that can make that claim. We are doctors who understand that in today’s world, we have a greater responsibility than simply treating our patient’s illnesses. Since third parties (insurance companies, hospitals and governmental regulators) have intruded into the physician-patient relationships, we must intercede on our patients’ behalf to see that they receive the care needed. As physicians, we are the only ones with the knowledge and opportunity to be patient advocates.